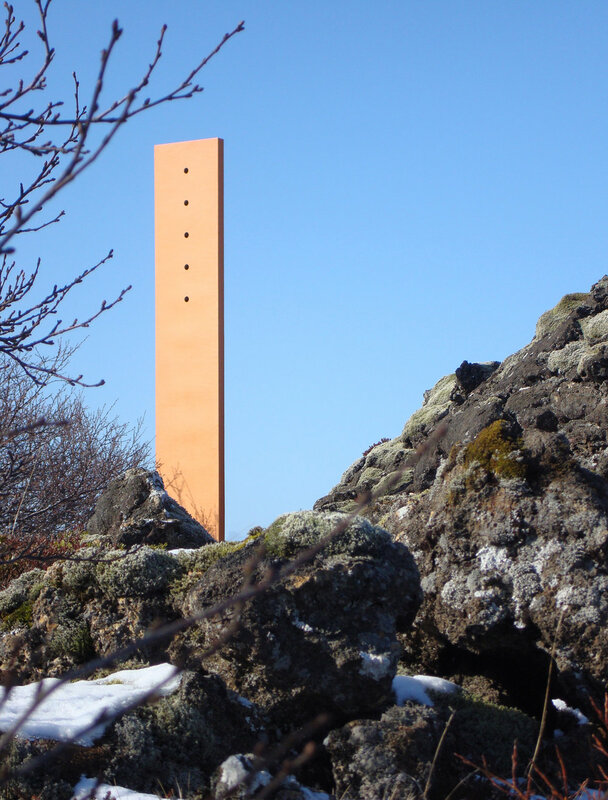 2014 "Absent Core" Þorfinnstjörn, Hljómskálagarðurinn Reykjavík. 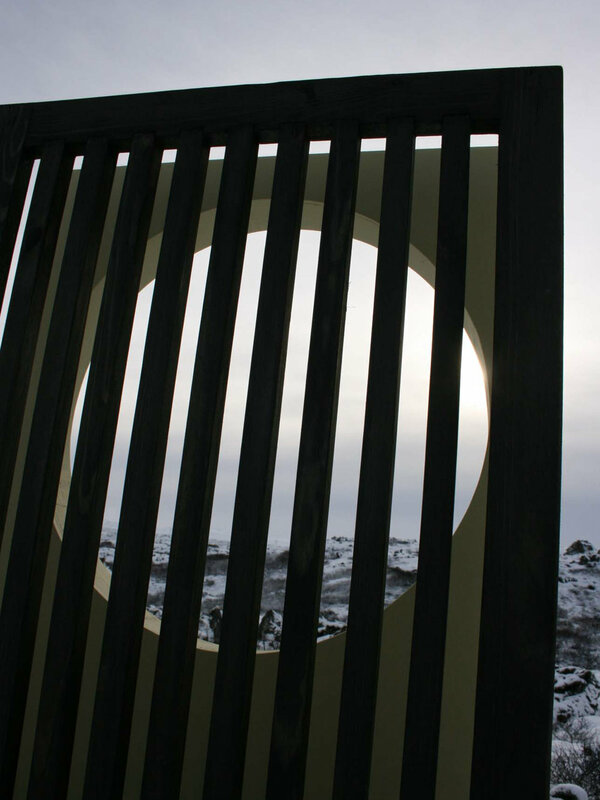 2013 “Borrowed View” Skólavörðuholt, Reykjavík. 2011 “Absent Belfry Shö-Rö” Harold Martin Botanic Garden, Leicester, England. 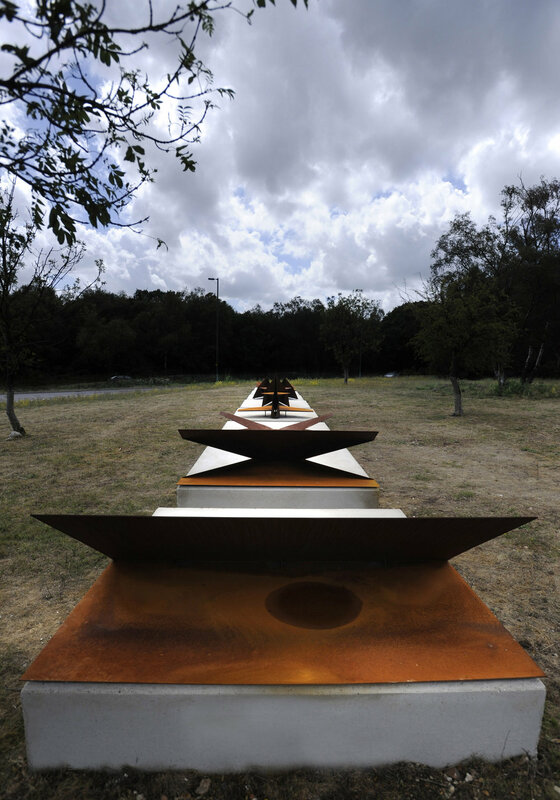 2011 “Absent Walls" International Art Parks, Sausmarez Manor, Guernsey. 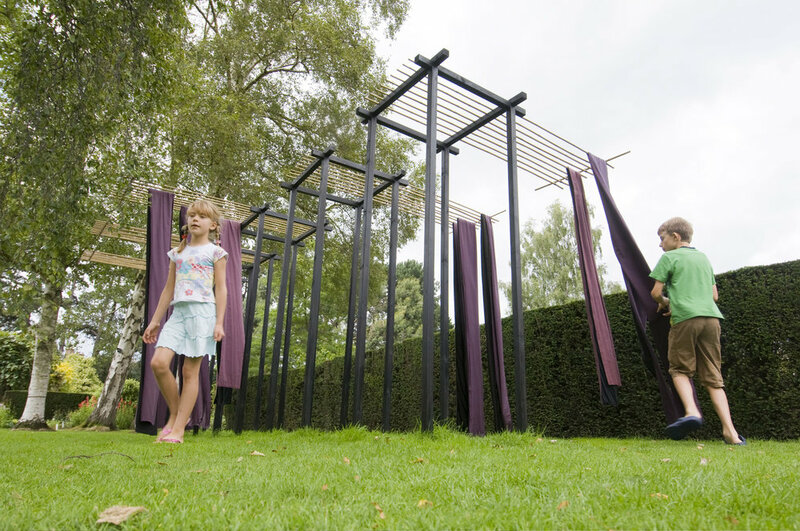 2010 "Labyrinth" Harold Martin Botanic Garden, Leicester, England. 2010 “18 steps” International Art Parks, Sausmarez Manor, Guernsey. 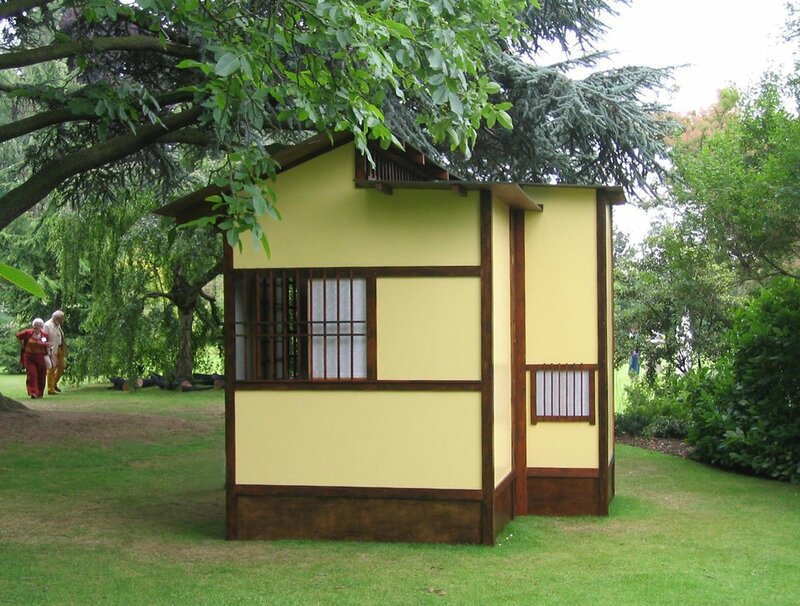 2009 "Obi V" Harold Marin Botanic Garden, Leicester, England. 2009 "Skylight" Harold Martin Botanic Garden, Leicester, England, temporary sculpture for an exhibition. timber colour. 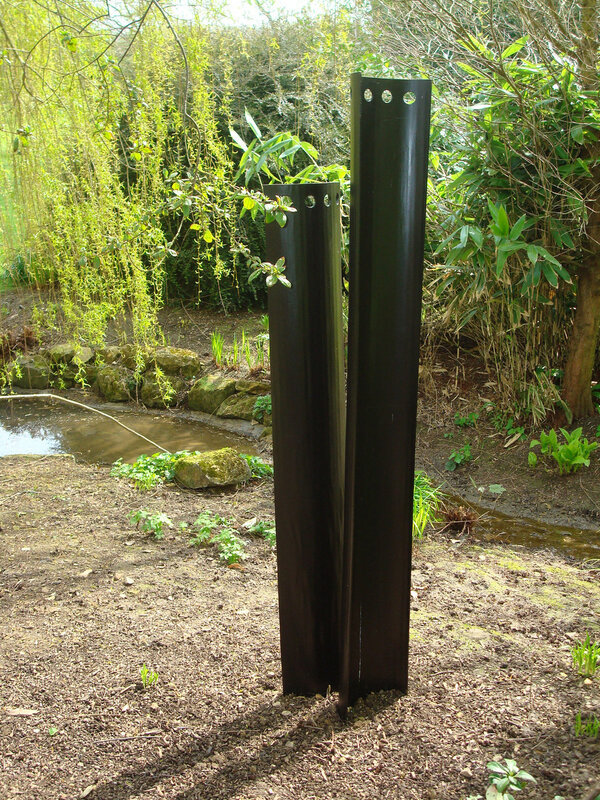 2009 "Five times one" International Art Parks, Sausmarez Manor, Guernsey. 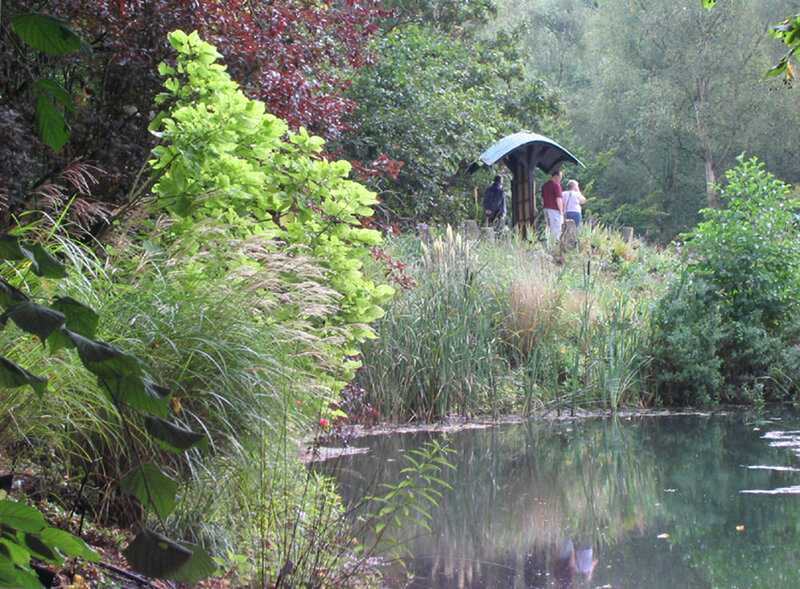 2008 "Obi" The Japanese Garden within Mount Pleasant Garden, Cheshire. 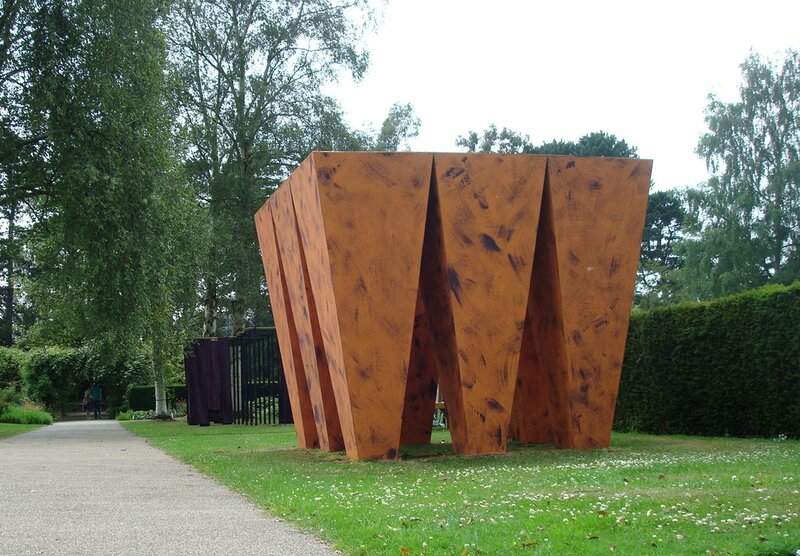 2008 "Untitled" Burghley House Sculpture Garden, Stamford. 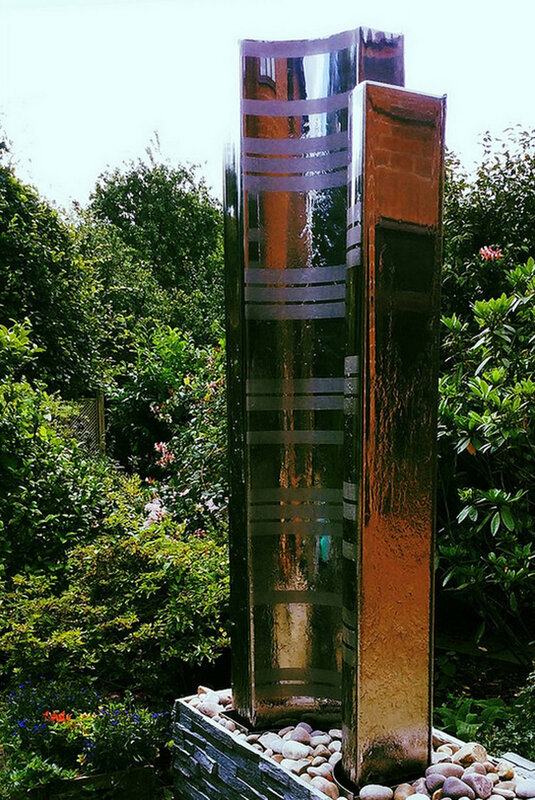 2007 “Memory II” International Art Parks, Sausmarez Manor, Guernsey. 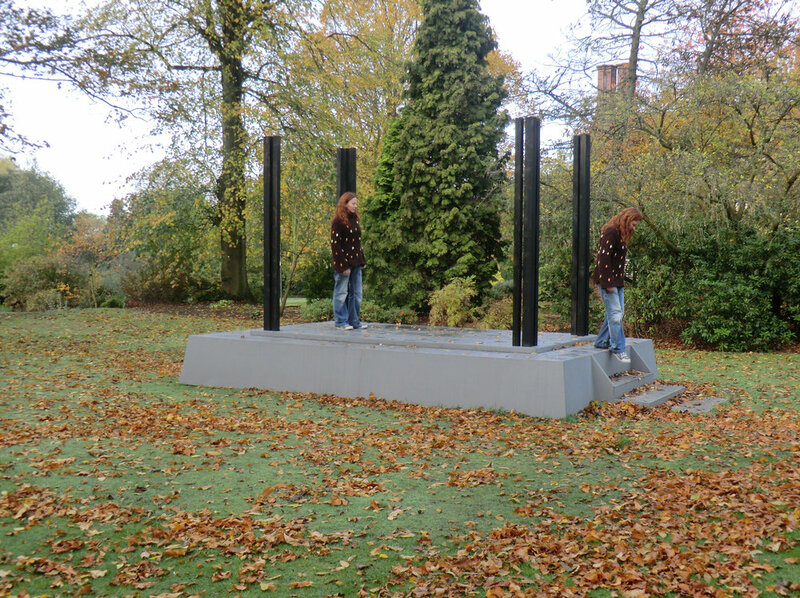 2007 “Memory II” Burghley House Sculpture Garden, Stamford. 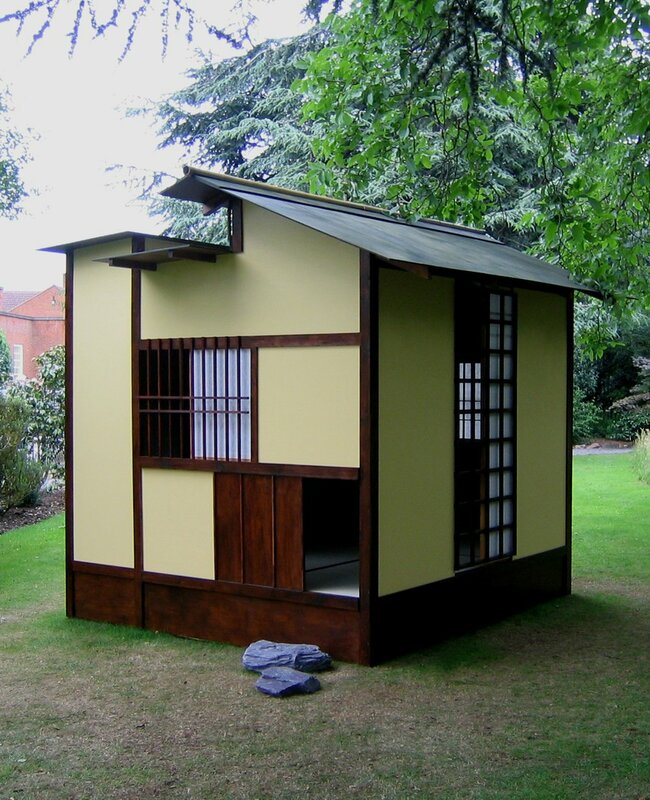 2005 “Japanese Tea house” Three mat, non functional outdoor sculpture at the Harold Martin Botanic Garden, Leicester, England. 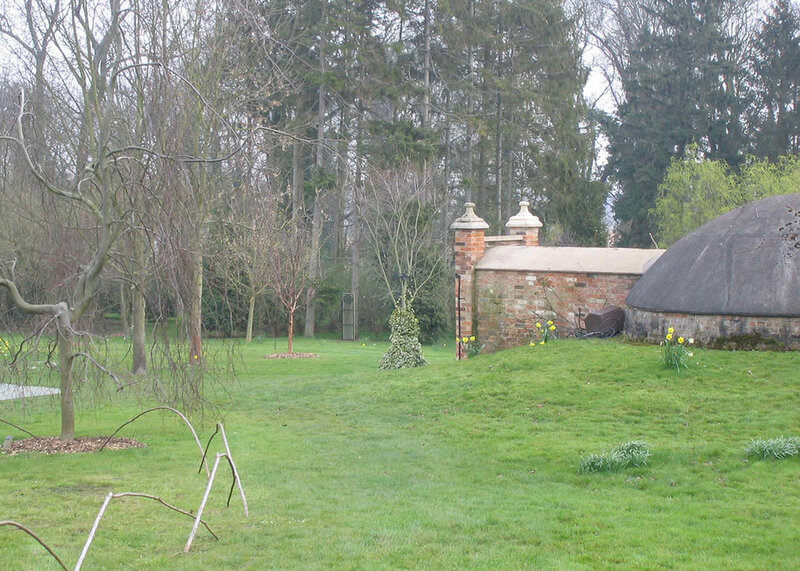 2002 “Echo” site specific, Harold Martin Botanic Garden, Leicester, England. 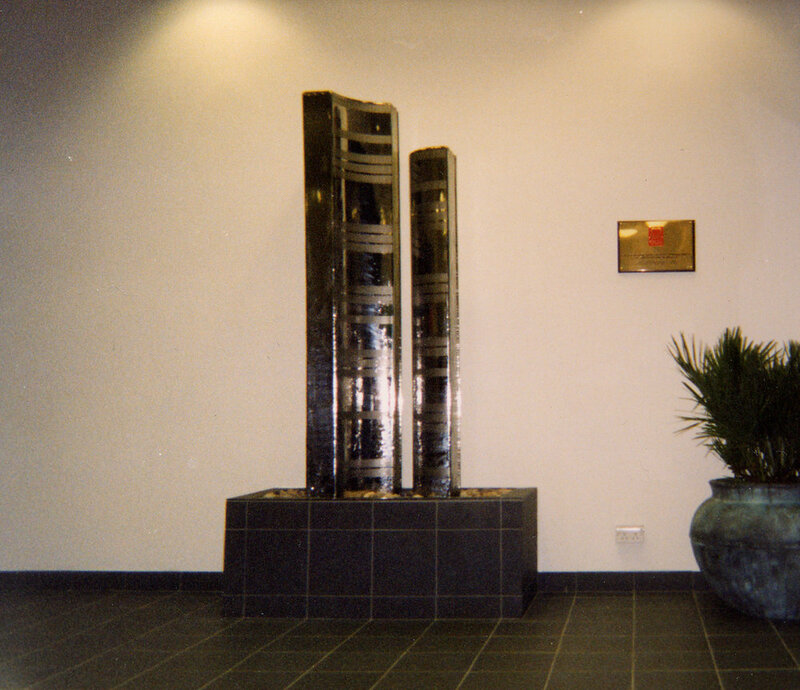 2002 “Time” monumental 3D, site specific mural. Westwood High School for Girls London. 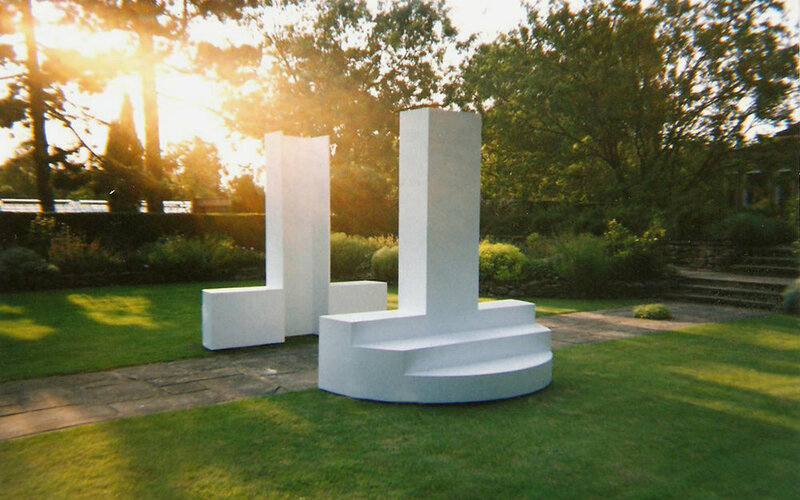 1997 “Untitled” site specific, Henley on Thames, Oxfordshire. 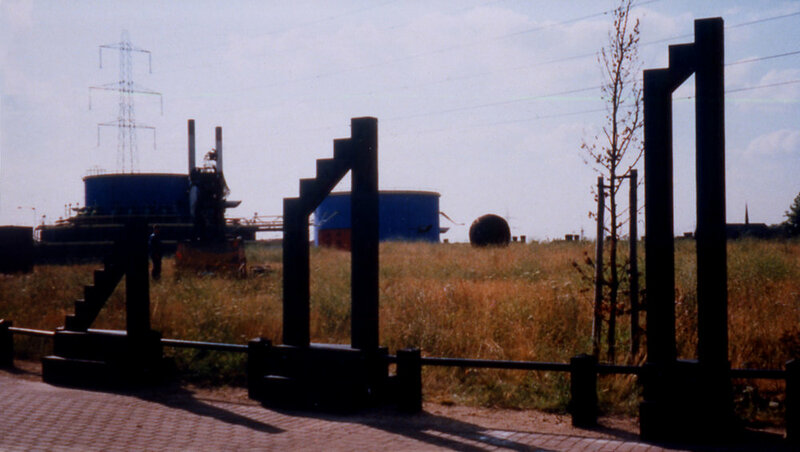 1995 “Narrow Path” specific sculpture at the Tidal Basin, Victoria Docks, London. 1992 “Wheel of Progress” site specific, the Design Museum, London. Image Nick Morris.